Travel has always been a passion of ours and for the past 30 years we have enjoyed exploring other countries and their cultures. We’ve traveled all over the United States and to to 23 countries and numerous cities, sampling the cuisine, marveling at the architecture and getting to know the people. We take several major trips each year. So far in 2015 we have been to Maui, on a transatlantic cruise, and spent a week in Barcelona. In October we ventured to the United Arab Emirates where we explored Dubai and Abu Dhabi. 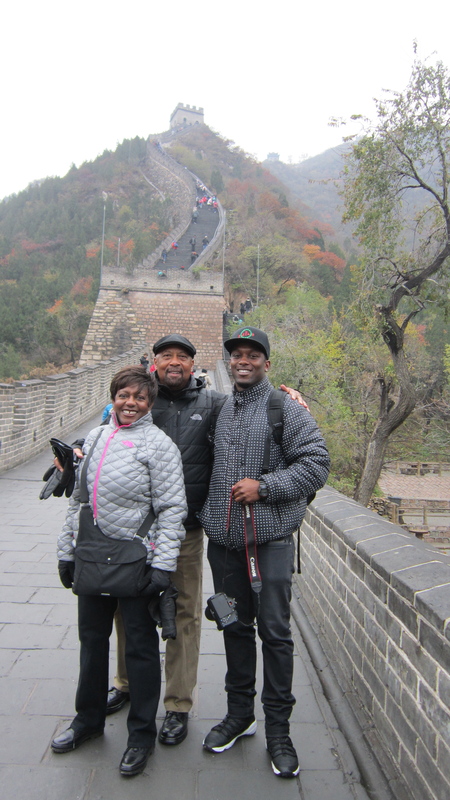 In November we took a family trip with our son to discover the wonders of China while visiting Beijing, Shanghai, Hangzhou and Suzhou. 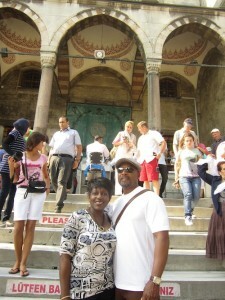 We are big proponents of family travel and began traveling with our son when he was a toddler. Now as a young adult he still enjoys traveling with us as well as seeing the world on his own. We’re often asked to name our favorite city, but it is very difficult to do so since each city has a unique charm and flavor of its own. We have returned to some cities several times since it is impossible to fully experience a city or culture in one visit. Each trip has been a new and exciting experience – and we look forward continuing our quest to see the world.